Written by Joseph Regan on November 12, 2018. 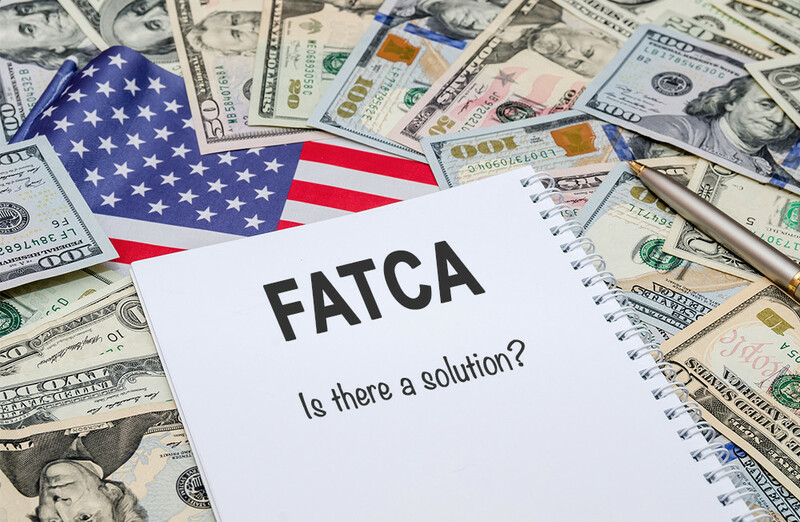 There are an estimated 5 to 6 million US expats living abroad and FATCA regulations, first introduced in 2010 and more actively enforced since 2016, are making life very difficult for them. Americans around the world are finding that foreign banks are no longer welcoming them with open arms because of the onerous reporting now required by the US authorities. With so many obligatory regulations and tax compliances many banks just don’t deem it worth their while to deal with American clients. And it’s not just opening an account which is difficult, many Americans living abroad have reported having their bank accounts unceremoniously closed which not only makes day-to-day transactions extremely difficult but also excludes US citizens from many investment options. In short, it can be financially debilitating. So what’s a guy or gal to do? Well one option is to renounce US citizenship and although a drastic and costly choice (there is a flat fee plus an exit tax on assets to pay), many have opted for this, not just to get around FATCA but also to avoid paying US taxes on worldwide income. Figures released by the US Federal Register for 2016 revealed that 5,411 Americans gave up their nationality that year. This was a massive 26% increase on the previous year which certainly seems to point the finger at FATCA as a major motivator given that 2016 was the year when the legislation really started to bite. However, renouncing citizenship is not a viable or desirable option for most American expats, particularly if they are planning to return to the US in the future. It is possible to find banks which are willing to work with US citizens and the best way is to ask around fellow US expats living locally to you. However there is also the question of US citizen-friendly investments so that Americans living abroad can continue to save and financially plan for the future. Here at Infinity we have been well aware of the investment issues faced by our American clients over the last few years so we decided to offer a solution which is both SEC approved and fully tax compliant for US individuals, trusts and companies. This is via our exclusive partnership with Tilney - London’s top investment management firm – which means that you won’t find this offer through any other financial services provider in Asia. By tapping into Infinity’s financial planning expertise in identifying financial goals and determining tolerance to risk, as well as Tilney’s 20 years of experience which has culminated in management of assets today in excess of US$26 billion, American clients can save and invest within an SEC-approved framework. The service provides US tax reports via a US custodian, as well as other national tax reports where necessary, making the process of filing and submitting tax returns as straightforward as it can possibly be. The portfolios generally consist of directly held equities and bonds, based upon Tilney’s unrivalled research department’s target portfolios. I have a wealth of experience of working with American expatriates based in Asia and can manage IRAs, UK pensions and UTMAs alongside your main investment portfolio. 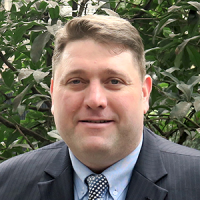 I take a holistic and individually tailored approach to financial planning, adapting my service to the needs of each client. I am also extremely proactive in keeping clients up to date with a changing financial landscape. If you are an American looking for investment options and would like to talk more about how I can help you, why not get in touch with me today and let’s tackle your financial planning challenges together. Contact me at jregan@infinitysolutions.com. Posted on November 12, 2018 in American Expatriates.